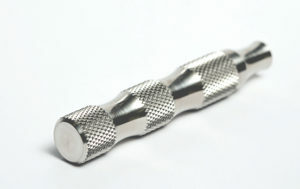 Thank you for your interest in purchasing a Weber Razor handle! 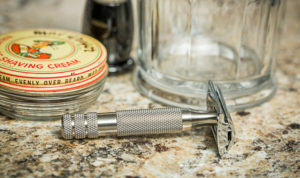 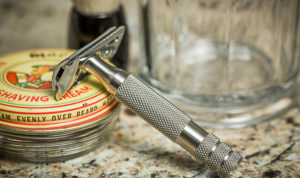 Whether you are shaving with a modern or vintage 3-piece safety razor, traditional wet shaving has many benefits over cartridge razors. 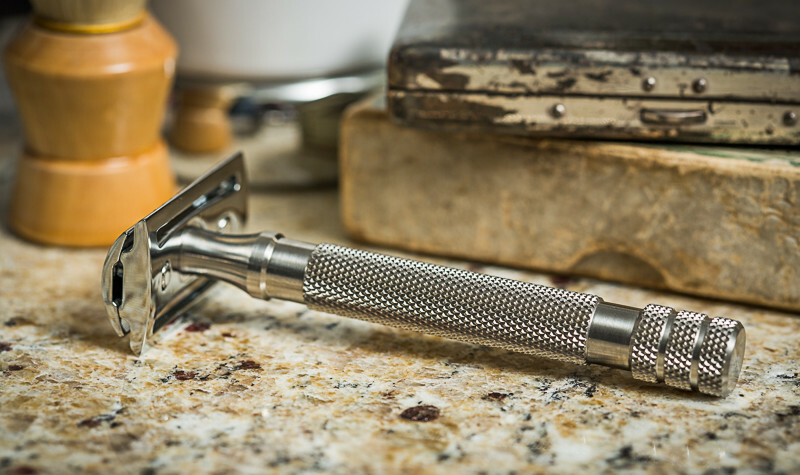 These include the ability to select the blade that works best for you, reduced waste that goes into landfills, and lower cost. 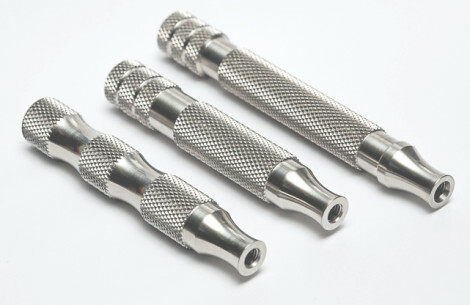 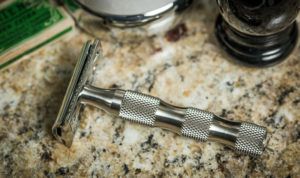 While most modern and classic 3-piece razor heads are well made, most handles are not. Typically they are made with inferior materials and then chromed which means the handle will start to corrode once the chrome is compromised. 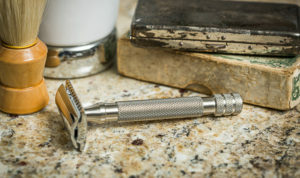 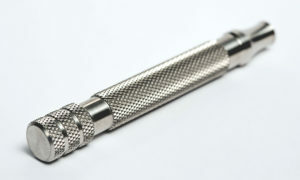 Other common complaints from wet shavers is poor knurling or a smooth handle that makes for a slippery shave when wet. Weber handles solve all of these problems. 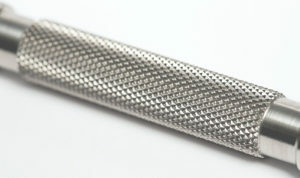 Our handles are machined from solid rod marine grade 316 stainless steel and provide excellent corrosion resistance. 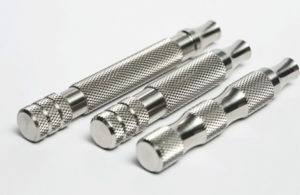 They are polished and not coated, so there is no plating or chrome to flake. 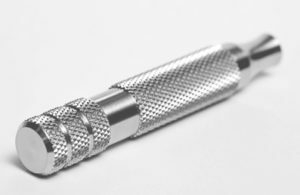 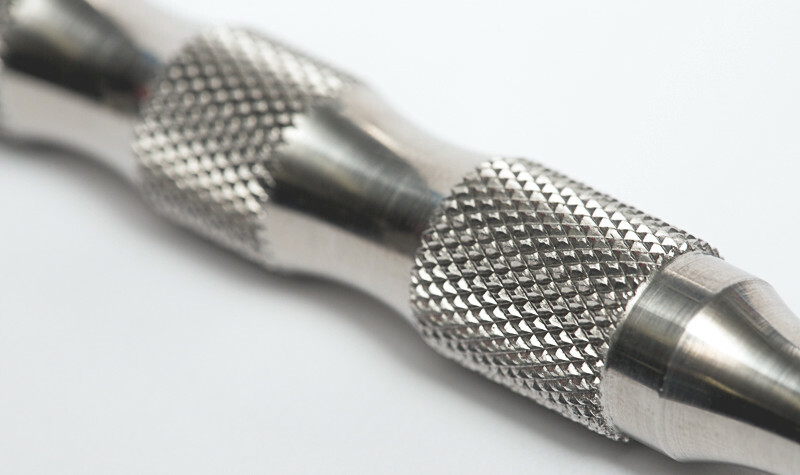 In addition to using superior metal compared to other brands, the knurling on our handles is the best in the industry and delivers a comfortable and secure grip. In addition to all the benefits, we are proud to manufacture our handles in the U.S.A.!! 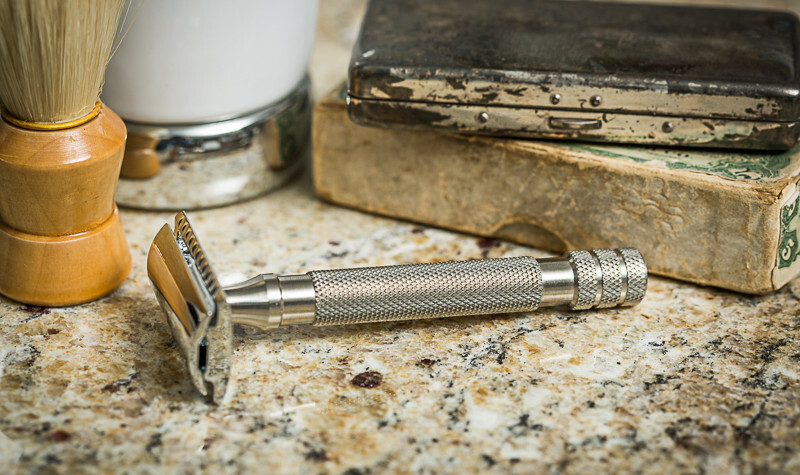 Improve your shave with added weight and superior grip. 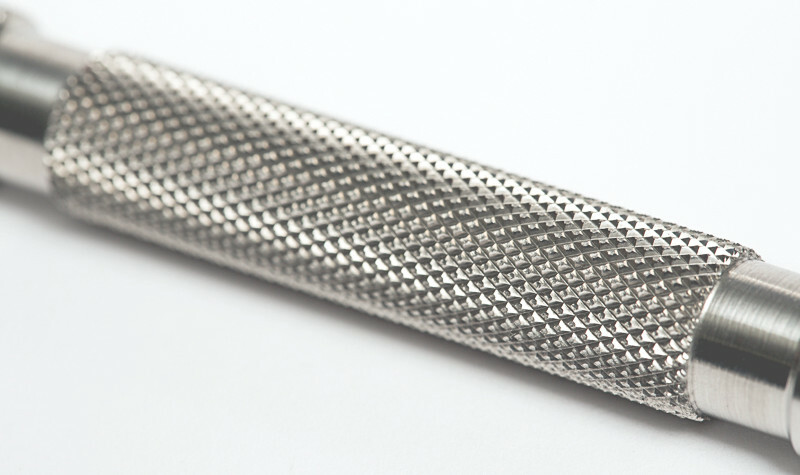 Experience the difference a Weber handle can make. 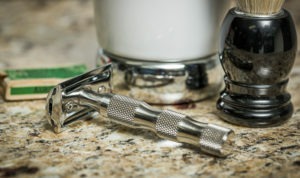 – Manufactured in the U.S.A.
Weber Razor LLC warrants our handles to its original purchaser for a period of one (1) year from the date of purchase against defects in material and workmanship. Our warranty does not cover damage due to improper use, normal wear and tear (e.g. 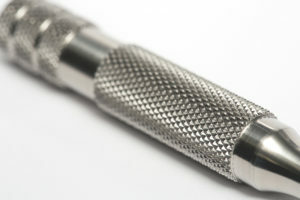 scratches) as well as defects that have a negligible effect on the operation of the handle. To obtain service within the warranty period, simply ship the handle with a copy of your sales receipt to Weber Razor and we will repair or replace the defective part.